Houses, houses, houses! In 1955 houses dominated the landscape in Eliot. This view of Eliot from above was taken as part of a larger photo of the downtown area. 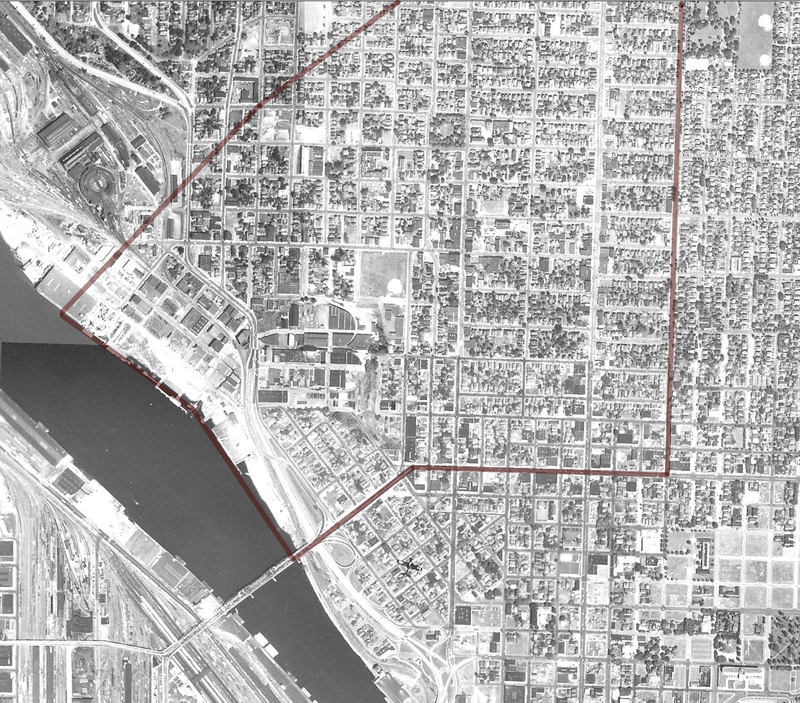 The image shows the neighborhood before the massive changes that came in the 60’s and 70’s. Memorial Coliseum had not yet been built, I-5 had not yet tore through the neighborhood, the Emanual Hospital campus had not yet sprawled into the neighborhood and Fremont was just a street (not quite in the picture) and not also a bridge. 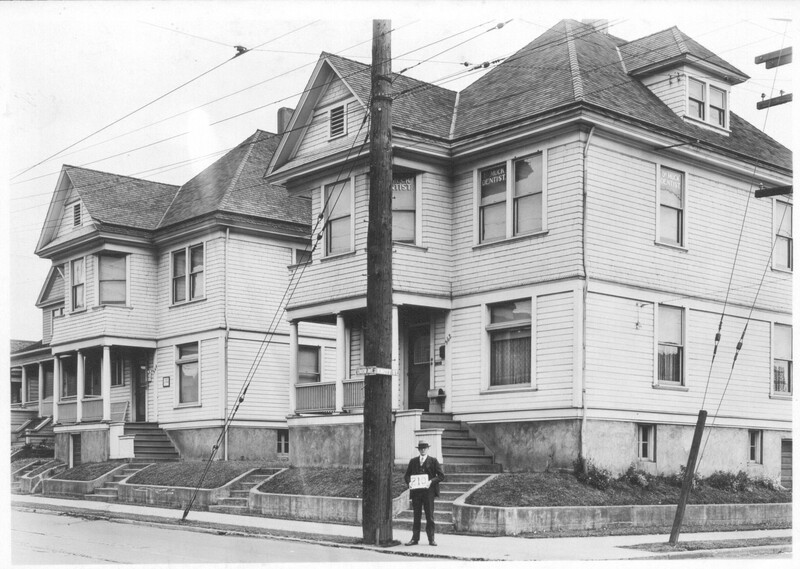 Also worth noticing, Lower Albina still had homes, Albina park was square, the grid pattern covered most of the area, and the now vacant lots around Russell near Williams and Vancouver had buildings. 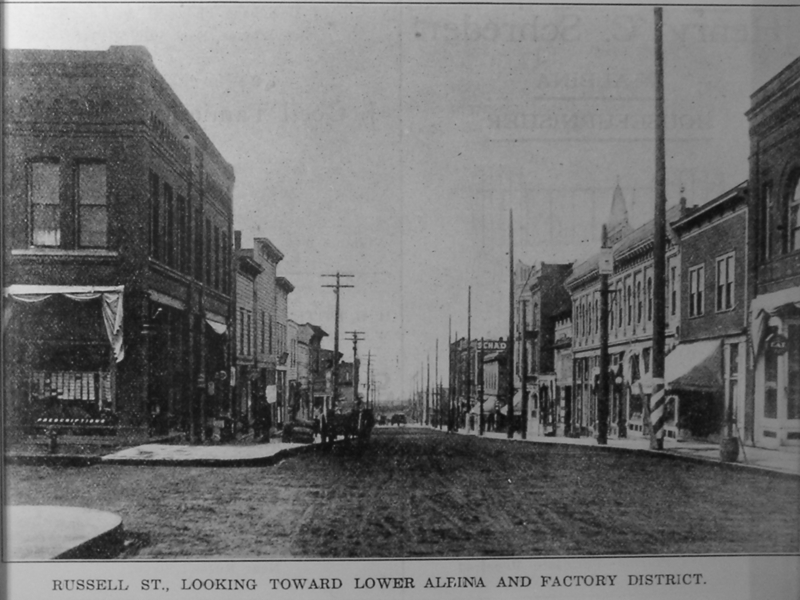 Lower Albina and the Factory District in the early 1900’s. There are at least 8 buildings in this picture that are no longer standing. In the picture, on the left side is the building that is home to Mint and 820 and further down , the White Eagle. To the right you can see part of the Davis Block, the former hotel next door and in the distance, the Smithson Block – now home to Widmere. 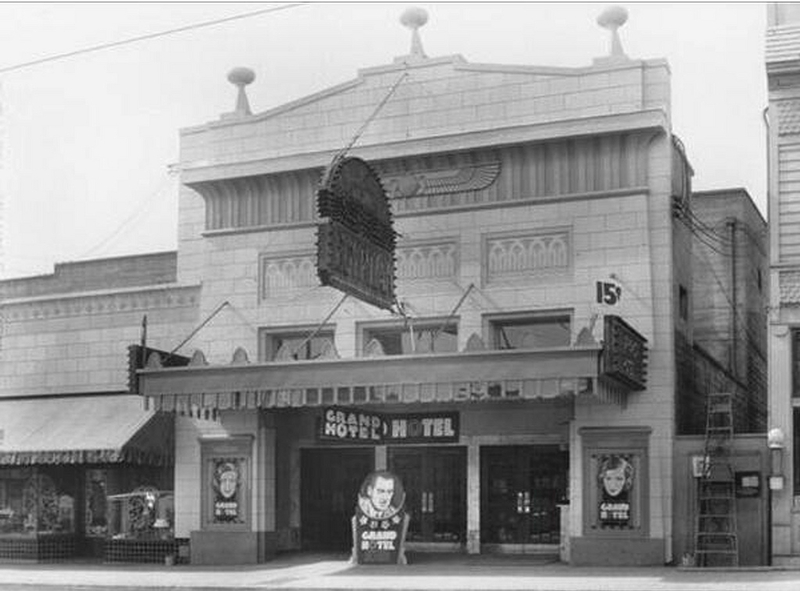 This 1933 picture shows the entrance to the Egyptian Theater located on Union (MLK) near Brazee. 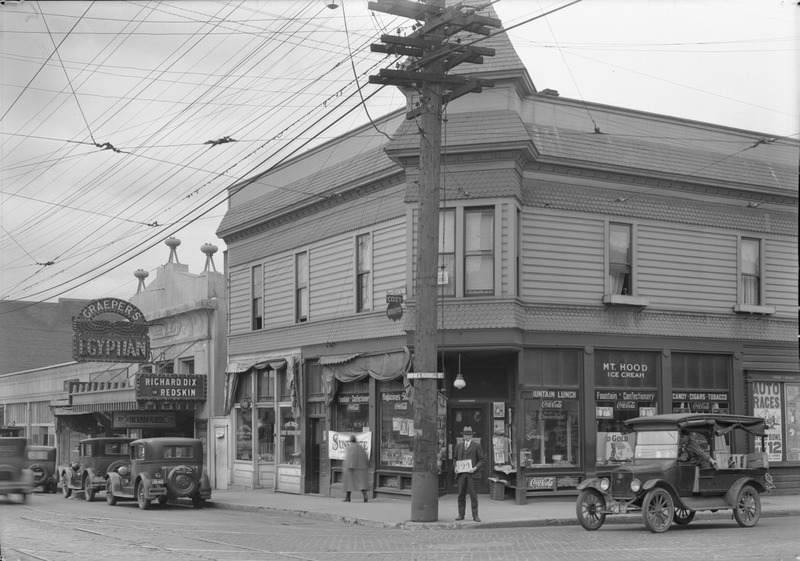 The neighborhood theater was built in 1924 and owned and operated by the Graeper family. Originally it was home to live vaudeville style shows and later in the 30’s was showing motion pictures. 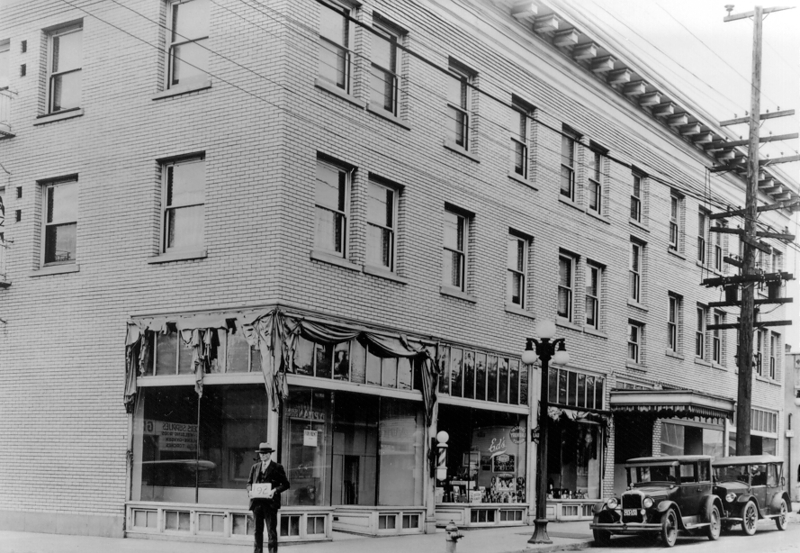 The building operated as a theater until 1962 then as a warehouse until 1989. 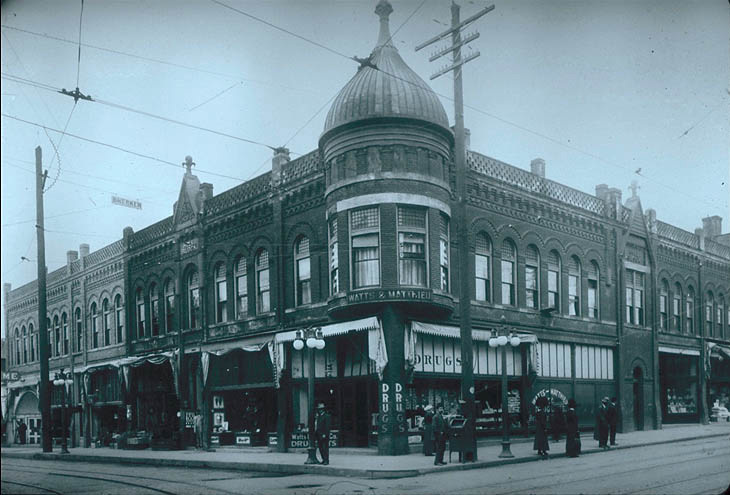 As Albina grew Union Avenue became a prominent business district. Notice the Egyptian Theatre to the left in this 1930’s picture. 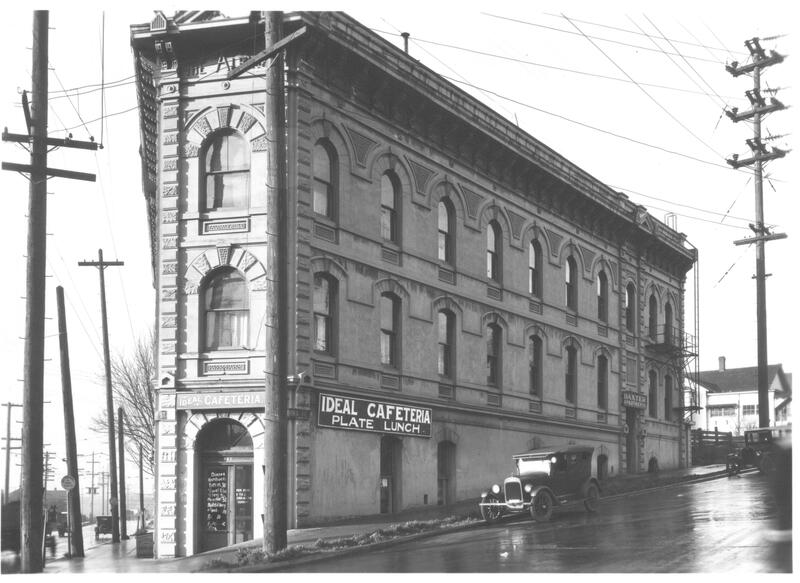 The Martin Mayo Building, 2401 NE Union, is on the corner of Union (MLK) and Sacramento. 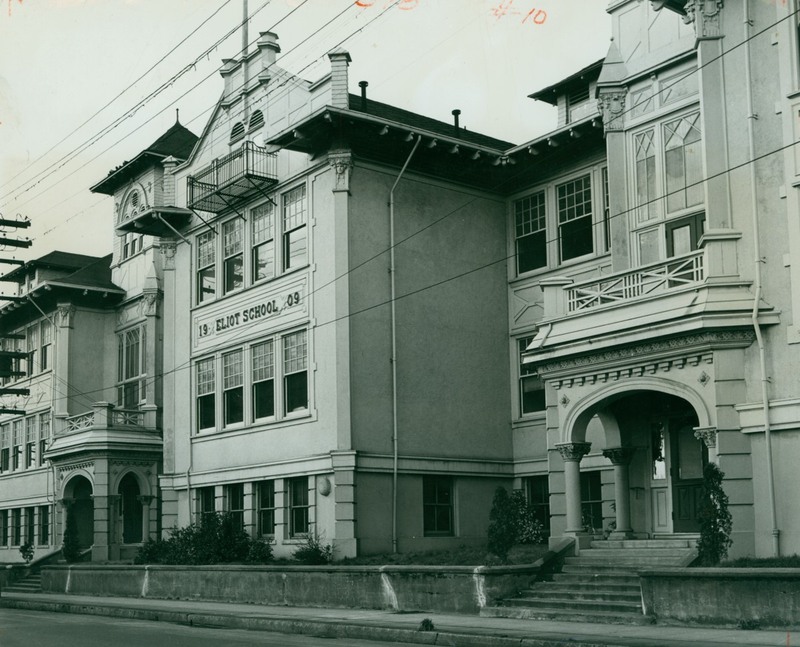 It was built in 1912.